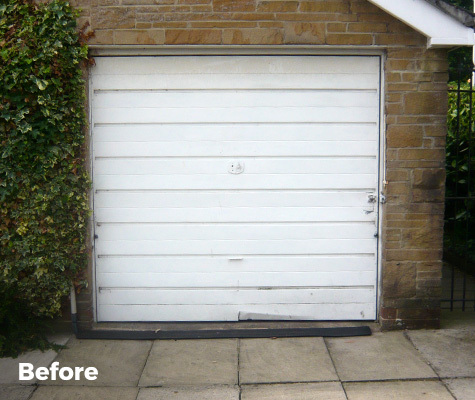 West Yorkshire Garage Doors can provide expert installation and replacement of your garage door in and around the Huddersfield area, with our location in nearby Mirfield meaning our expert team can be with you quickly to transform your home. 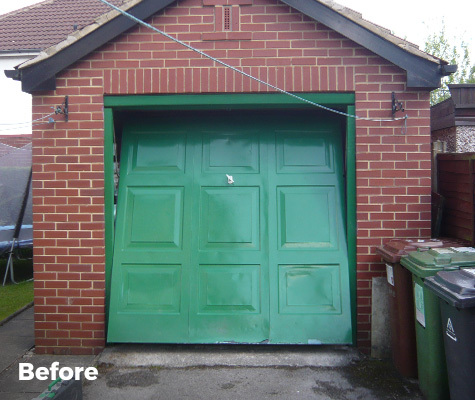 Our range of garage doors are crafted in our UK factory, and come in a range of styles, finishes and configurations. 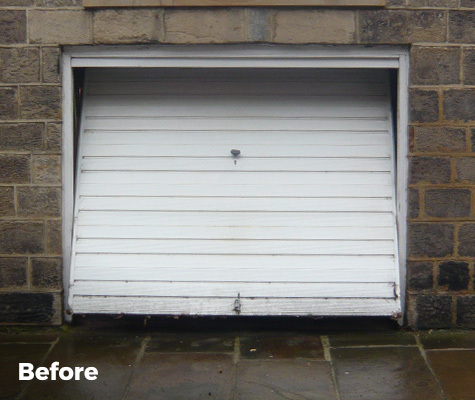 We offer full installation of our garage doors in Huddersfield, with our team on hand to make sure the process goes smoothly. All doors go through quality control in our factory, to ensure nothing goes wrong on site. 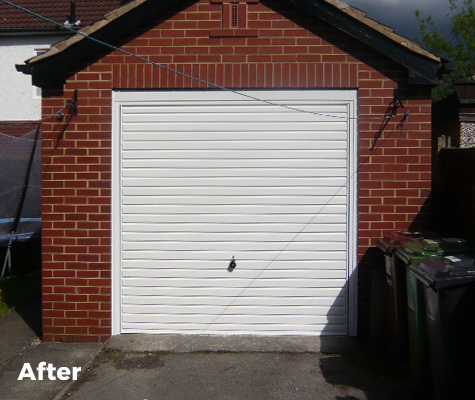 We also offer garage door replacements in Huddersfield, with our fitters able to remove your old door and install your new one in its place. 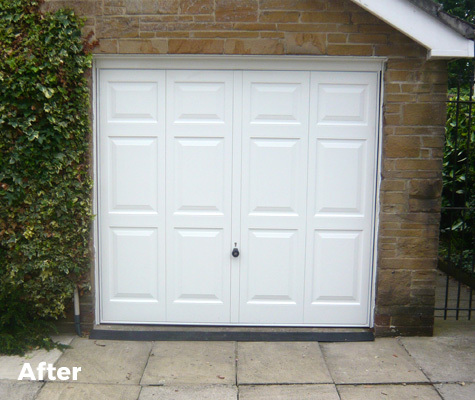 So whether you’re looking to upgrade your tired looking door, or want to save space, we can offer up a solution that works for you in terms of specification and budget. 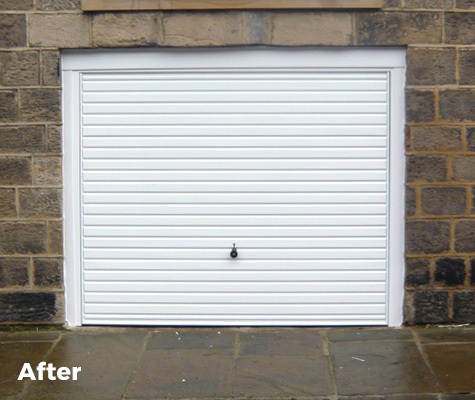 If you have any questions about ordering your new garage door, or installation in the Huddersfield area, get in touch with the team.